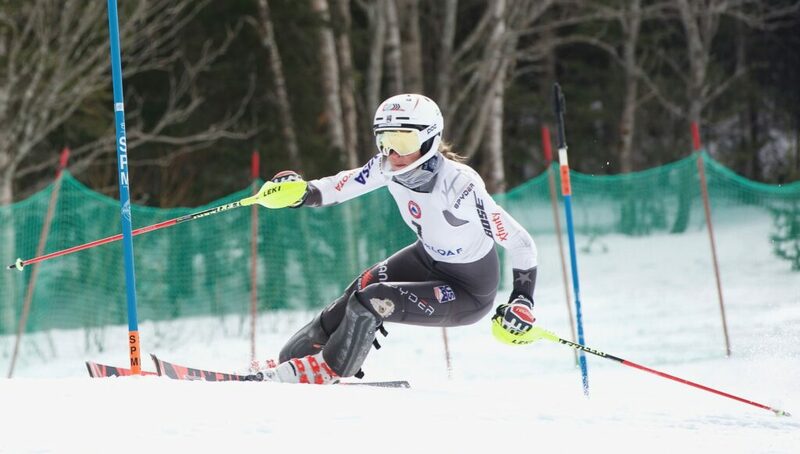 O'Brien separates herself from AJ Hurt and Keeley Cashman in slalom portion. 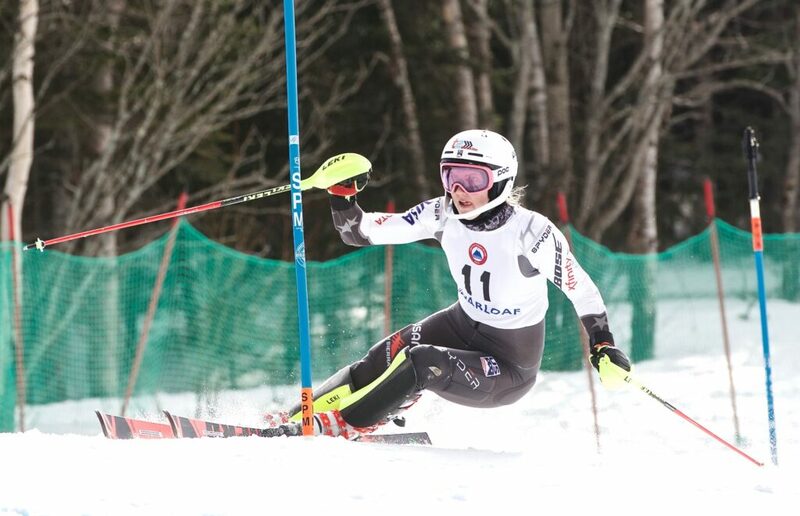 At the top of the slalom trail, the skiers could see only the first part of each skier’s race. That meant O’Brien had no idea what Hurt did on her run. O’Brien’s 43.90 was four-hundredths of a second faster than Hurt’s run, which put her two-tenths of a second ahead of Hurt for the title. The 18-year-old Hurt said the track felt brand new when she raced. Cashman ran a time of 45.62 seconds, good enough for Thursday’s fifth-fastest time which placed her third on the podium. 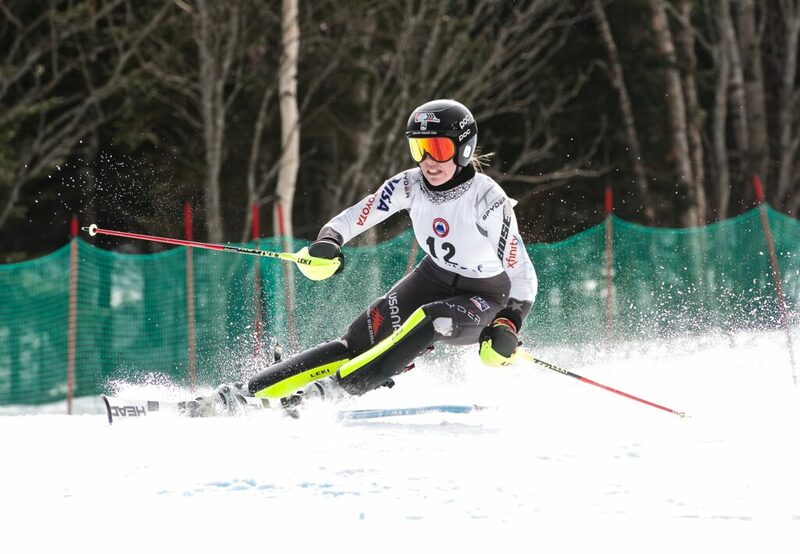 Carrabassett Valley Academy’s Ella Spear entered Thursday’s slalom in 12th place and finished in 11th overall in the combined.